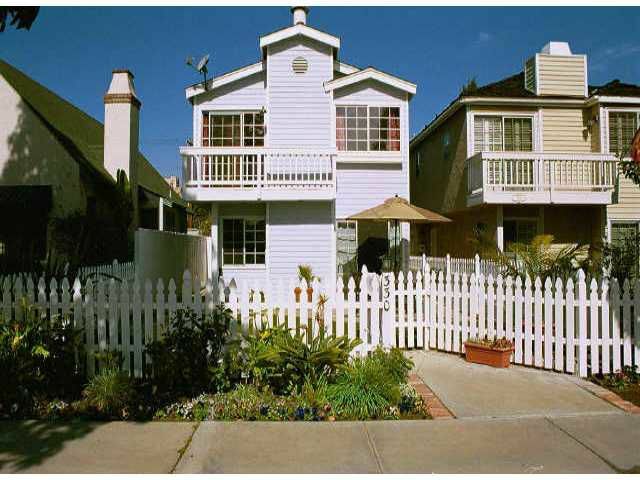 Did you always dream of owning a house with a white picket fence? Look no further. You will fall in love with this wonderful home in the Village. Easy access on and off the island. Walking distance to the grocery stores. Walk to the Ferry Landing and Restaurants.